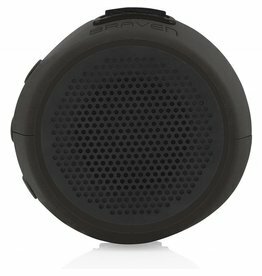 With intensified, powerful sound and amplified bass projection, fill your outdoor excursions with the lightweight and rugged BRV-1s. 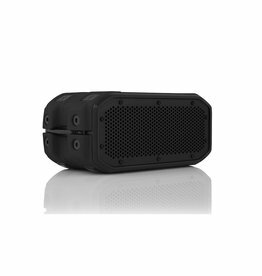 Attach it where you want it for powerful sound that fits in the palm of your hand. 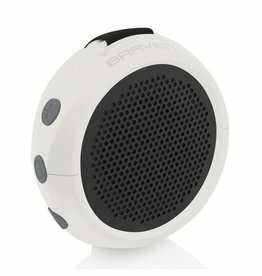 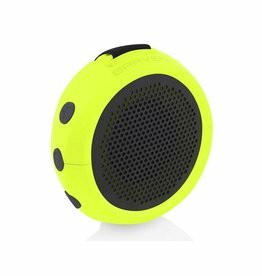 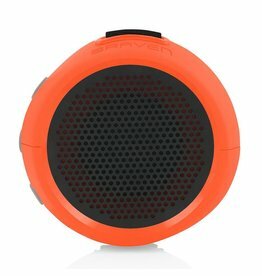 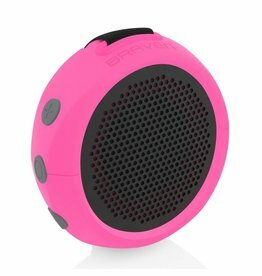 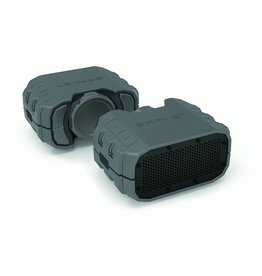 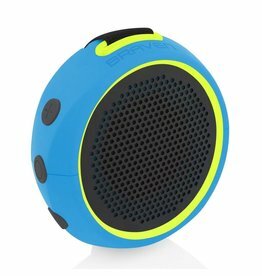 If you're looking for a portable speaker that can keep up with you activities..then brave BRV-1M would be a good choice.